You don't want to miss this class that is TRIPLE the VALUE! 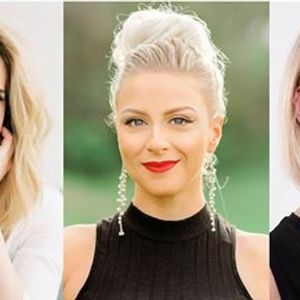 This incredible Collaboration class has three Award Winning Bridal Hairstylists in the Industry teaching you their personal techniques on how to Perfect and Polish your Bridal Updos!! If you already know how to do bridal hairstyles or if you are wanting to learn the basics to get started, and you are looking to polish those updos to perfection, learn new techniques and cut down styling time for larger bridal parties. This class is for YOU!!! 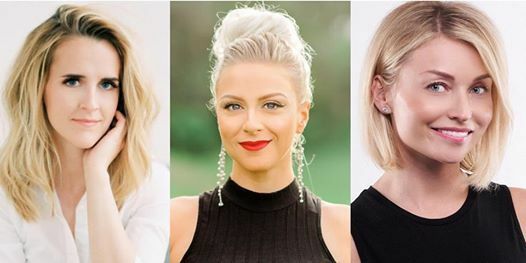 Renee Marie, Steph and Annette will show you the importance of the foundation of an updo to achieve soft and effortless, voluminous looking styles! With the right tips and tricks, you can create the most beautiful updos with ease. Learn how to "Cocktail" products to control frizz and fly-aways and make a style hold all night, with out looking super stiff from hairspray. After hands-on portion of the class, they will show you how to take amazing photos of the style you create, teaching photography and lighting tricks. Swag bags will be handed out, worth over $100 of their favorite products from Kenra Professional, Biolage & Design Me Hair and MORE! *All are preferred items, you can bring whatever tools you have if you do not have what is on the list. Curling Iron 1" and 1.25"
Stephanie Brinkerhoff works as a professional up-styling educator, and an event/bridal hair stylist. She travels world-wide for destination weddings, events, and to teach hair styling workshops. Her hairstyles are internationally recognized both online and in the hair industry. Annette is an award winning published freelance hair artist based in Chicago. She specializes in bridal, braids, event, and editorial hair. She is also an independent educator and brand content creator. Annette has been in the industry for 18 years. She trained and worked at one of the top salons in Chicago for several years and then decided to venture off on her own and began a Bridal Business- Annette Updo Artist. 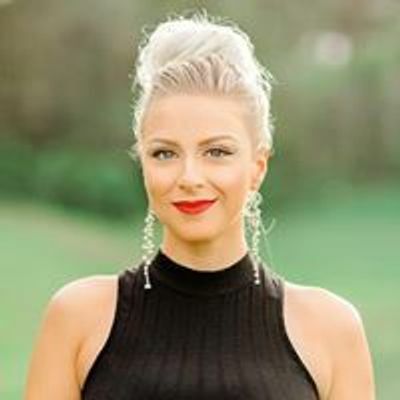 Annette has been named top 100 stylists in Modern Salon Magazine and has been published in Behind the Chair Magazine, Beauty Business Magazine, Beauty Launchpad Magazine, Sophisticate’s Hairstyle Guide Magazine, and Chicago Bride Magazine. She is a proud Salon Centric Brand Ambassador and BTC Team Member. Annette’s business evolved from Instagram and she now works with big beauty brands and creates content for them as well as teaches classes on her updo and styling techniques. Not only does she love what she does, she loves the process- She loves making her clients beauty shine from the inside out.